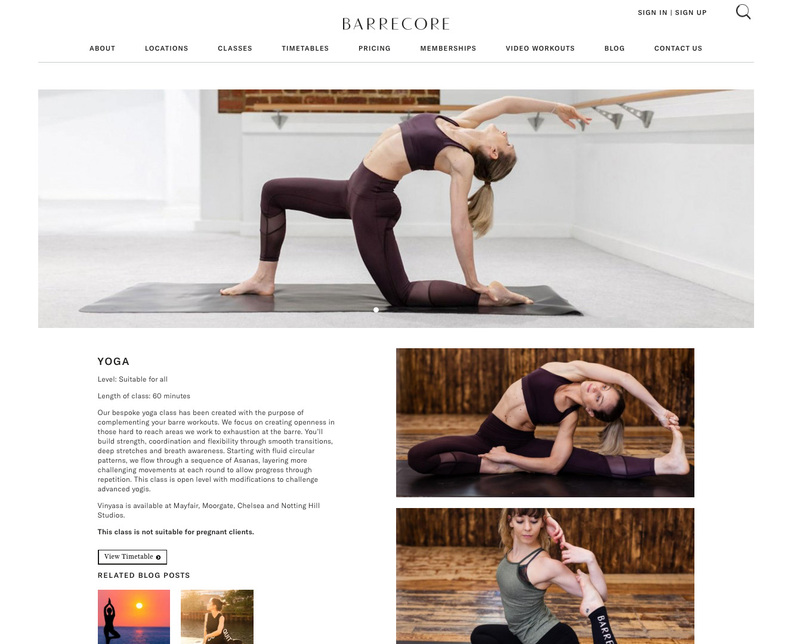 The brief: shoot some images in the studio to reflect Barrecore expanding their classes to include yoga. Constraints: shoot to be completed within 60 minutes before evening classes commence. I like working to a deadline. 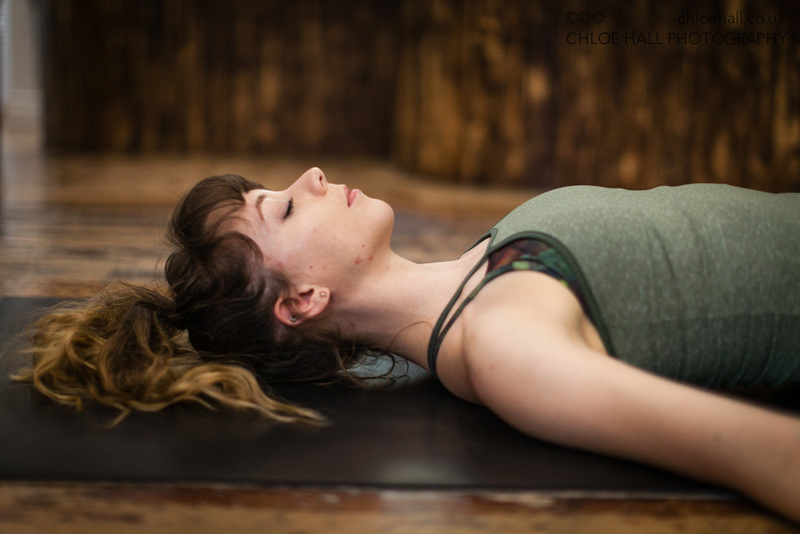 Having only 60 minutes to recce the space, and shoot a range of yoga poses with two models certainly concentrates the mind. 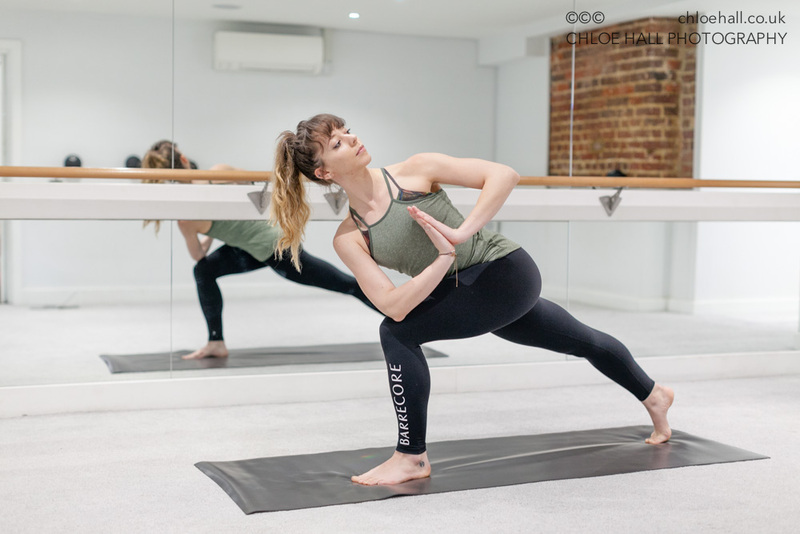 Being a yoga teacher myself certainly helped; I knew what postures to suggest to Vanessa and Jenny, postures that not only would work well visually on the Barrecore website but also those that would work (sometimes playfully) within the studio space we were using.